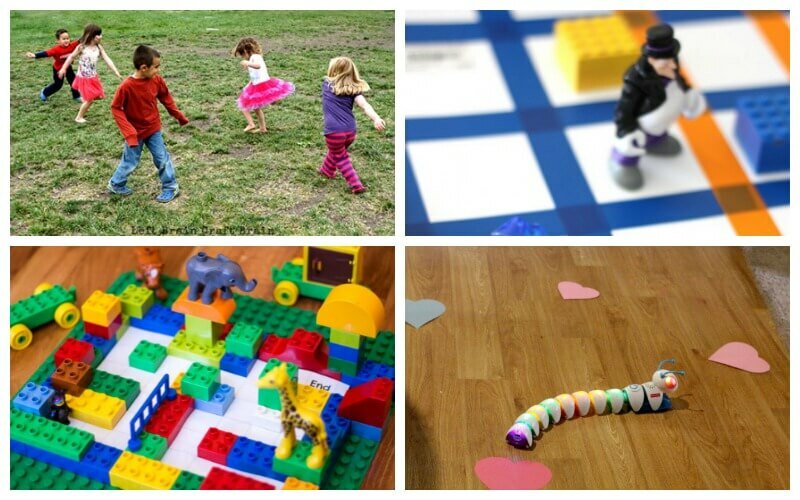 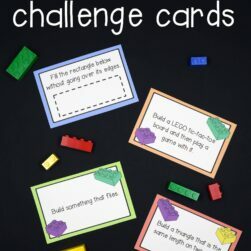 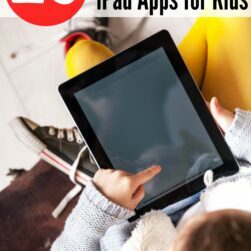 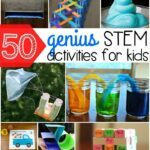 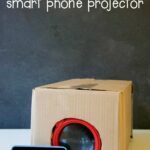 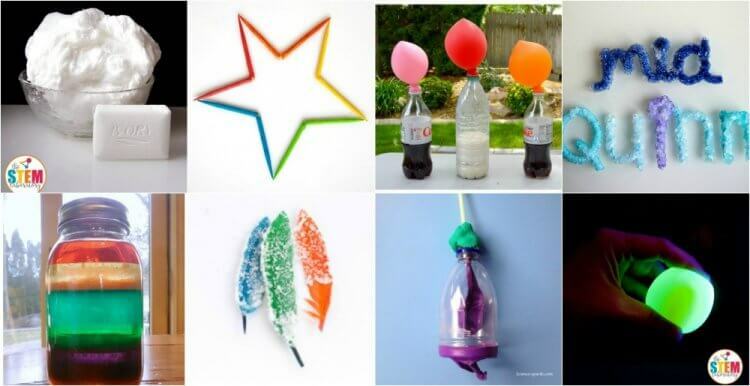 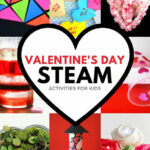 Kindergarten kids will love these brilliant and simple STEM activities! 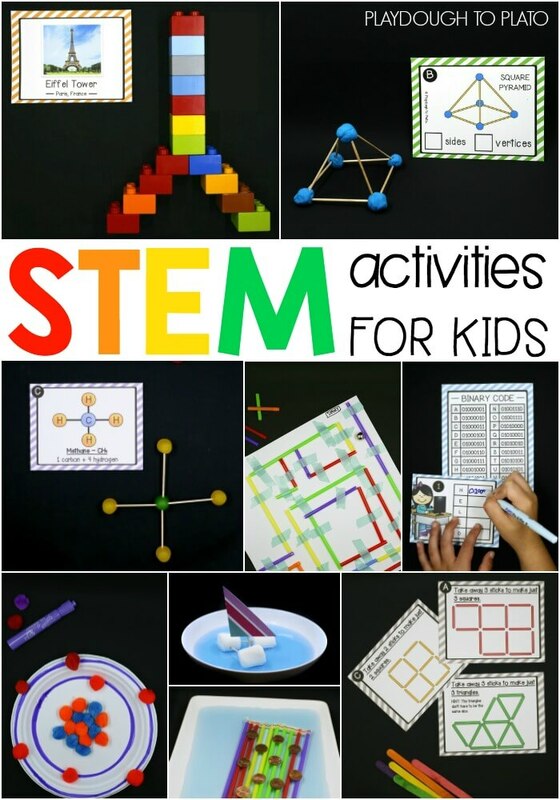 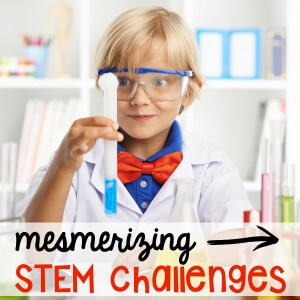 These Science, Technology, Engineering, and Math activities provide hands-on, educational activities covering STEM topics perfect for kids from 5 to 7. 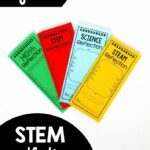 They’re the perfect compliment to our best selling Endless STEM Challenge Bundle! 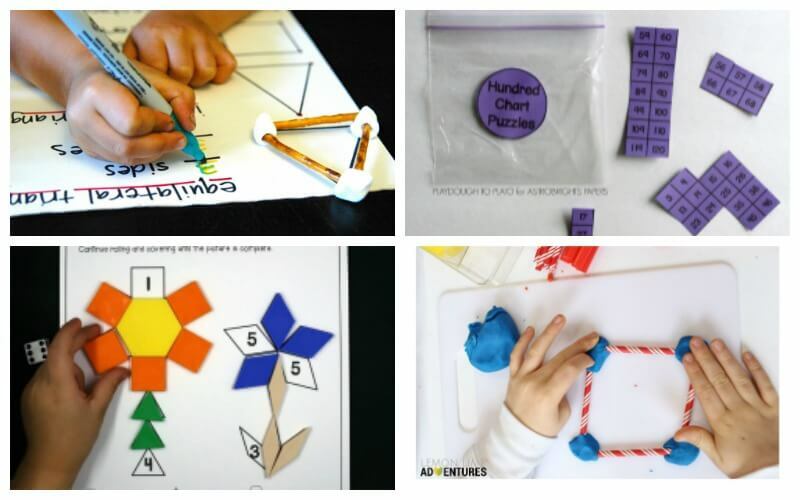 Kindergarten is a wonderful time of exploration and activity. 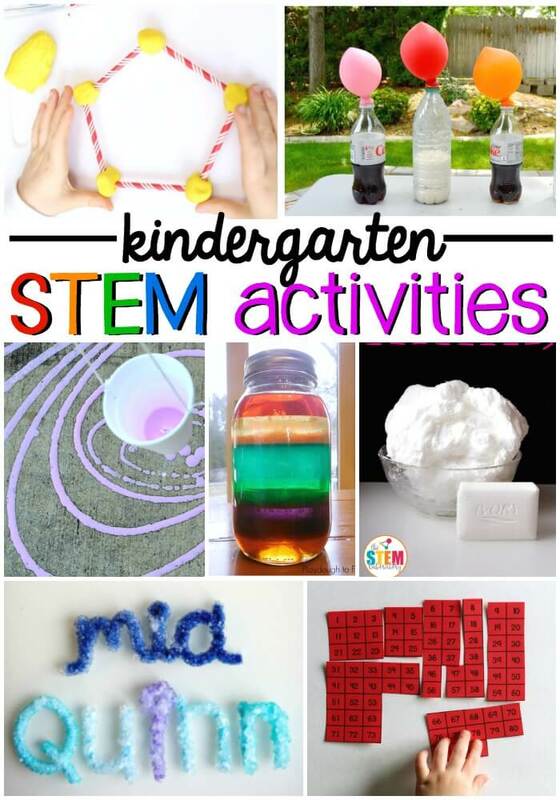 Kindergarten kids are still interested in learning everything there is to know about the world. 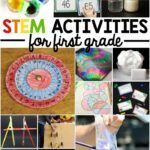 Try these activities during science class or start up your own STEM class to encourage these future engineers, scientists, astronauts, doctors, and programmers to think creatively and critically throughout life. 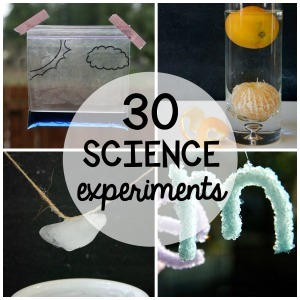 The classic ivory soap experiment is perfect for kindergarten kids. 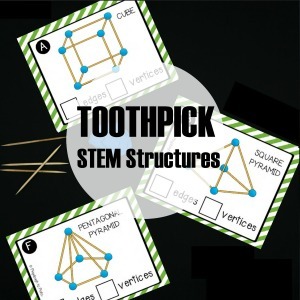 Whip up a magically expanding toothpick star. 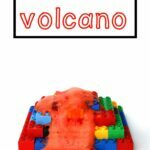 Kindergarten kids will love making glowing bouncy eggs! 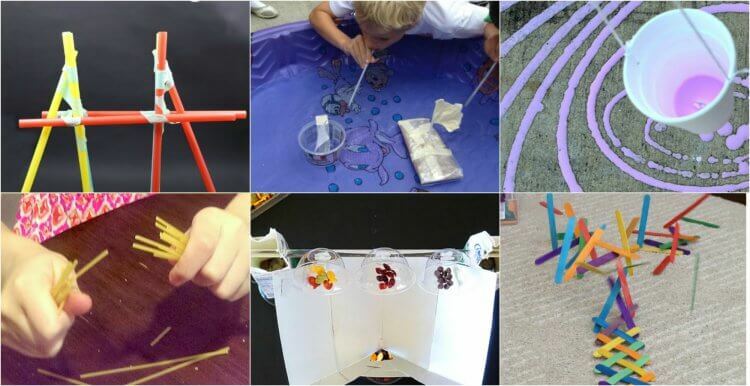 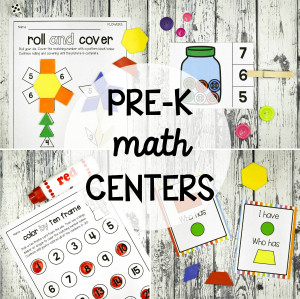 Save time taking your STEM centers to the next level with our best selling Endless STEM Bundle!